Expecting a new baby is an exciting time for parents. Aside from the excitement of adding a new member to the family and creating a little life, the is all the excitement that comes from preparing for that new bundle of joy to arrive. One of the things that many women look forward to is dressing their new, expectant bodies withtheir ever growing baby bumps. At first you don’t really realize you’re pregnant because all your clothes fit and until you head to the doctor and see and hear that heartbeat on the doppler or sonogram machine do you know there’s a little baby in there. Then one day you wake up and you can’t pull your jeans over your hips and your shirt is feeling just a little too snug for the liking. Seemingly overnight, you pop this little belly and realize it’s time to go shopping – either for larger, traditional clothes or maternity clothing. When I was pregnant with my first, I refused to buy maternity clothing… thinking it would make me look terrible. Unfortunately, you can only fit into slightly-larger, regular-sized clothing for a time before you are just too big and too uncomfortable to make it work. Now that I’m on my second pregnancy, I’ve fully embraced maternity clothing and definitely started shopping for comfortable maternity wear earlier on knowing what was to come. 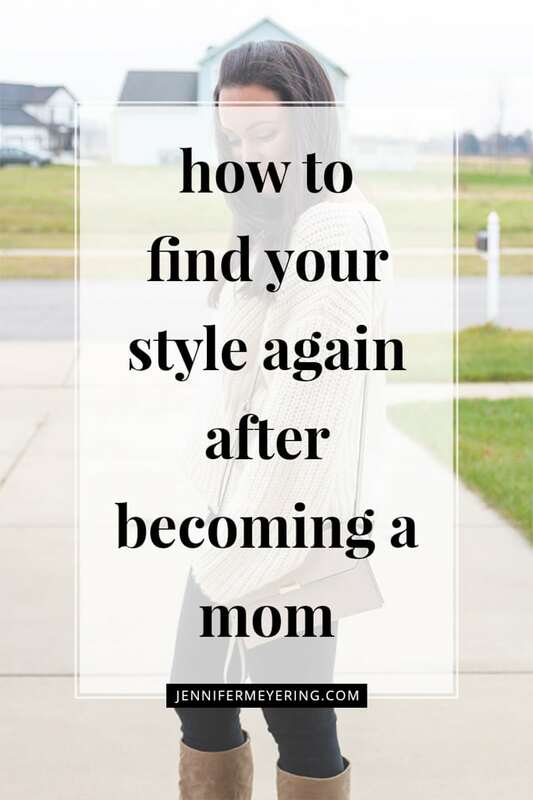 There is a terrible myth out there that you have to spend a fortune on maternity clothing in order to not look frump-tastic throughout your pregnancy. But that’s just the thing… it’s just a myth and I’m here to give you some of my favorite, budget-friendly maternity finds. 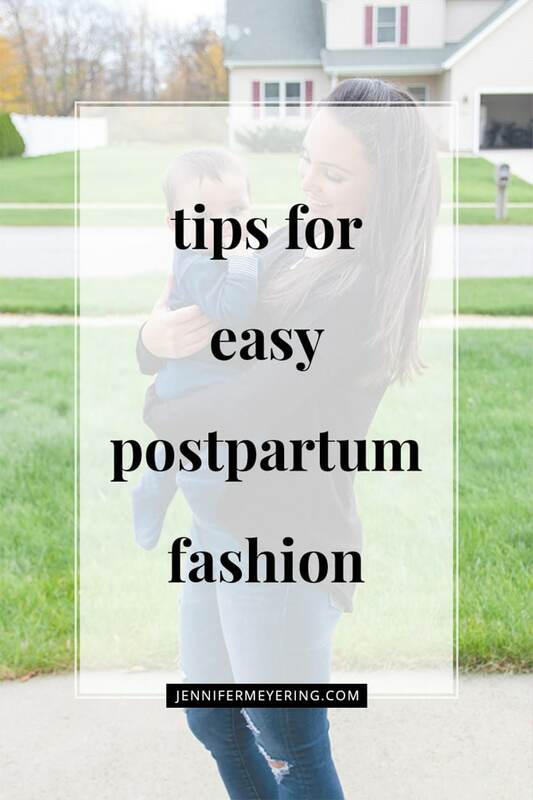 You can find staple pieces that will last you from the first trimester all the way through the fourth trimester (post-partum) without spending a fortune. Once you find out that you’re pregnant, look ahead to the next 9 months and see what the weather will be like. Will it be the middle of winter? Middle of summer? I’ve been pregnant during both and I have to say that being pregnant in summer has been easier by far. Yes, the summer is hotter but in the summer you don’t have big heavy snow boots to put on or a giant coat and tons of layers to wear. However, if you are pregnant in the winter you will need some of these things. A warm coat to fit over your growing belly or an insert for your current coat. Since I’m currently pregnant now through the winter in Michigan, I just went ahead and purchased a coat on Zulilly.com that was stylish but I knew would last me through the winter and beyond. Warm sweaters or sweatshirts are also necessary and I got most of mine on clearance at Motherhood Maternity and a few non-maternity ones a size up in my regular stores so that they would fit me after. If you’re pregnant during the summer, then a few pair of good maternity shorts and some maternity tank tops and t-shirts will be appropriate. A super cute midi-length dress is also something worth investing in for date nights or for just when you feel like looking cuter. This is the part that will be kind of tricky… if you’re a first time mom… figuring our whether or not you want full-panel, demi-panel, side-panel, or elastic waist jeans. When I was first pregnant, I thought that the elastic waist jeans would be perfect and fit me throughout all nine months. Unfortunately, as my belly started to grow, the elastic would fold over and bunch and turned out to be very uncomfortable when sitting down. I ended up heading back to the store to get some full-panel and some side-panel jeans and I have found that the side panel jeans are by far my favorite. The full panel are nice but sometimes they don’t stay up well and they can get hot in the summertime. I ended up getting a couple pair of jeans from Old Navy and a couple pair of jeans from Target – skinny jeans and bootcut jeans. Be on the lookout for sales and clearances because they happen often! One or two good dresses will last you through all nine months and beyond. Some of my old maternity dresses from when I was pregnant with my first I actually have in my closet and wear regularly because they are super cute and comfortable. Plus, with the rouched sides, it flatters and hugs my curves and hides any imperfections that I might feel need a little hiding. During the first few weeks and months of pregnancy, I just sized up in some cheap tank tops at my local Meijer and Target to get me through the awkward, “is she pregnant or did she just have a big lunch?” phase. These ones are also perfect for the fouth trimester – the one right after you have the baby but you still have the baby tummy – and if they don’t fit after that, I won’t feel so bad about tossing them. Depending on the season will determine whether you need a few sweaters or if you can just get away with some cute t-shirts and tank tops. Since I’ve been pregnant during both, I actually have both and my favorite place to get them, again, is Target and Old Navy. They have a huge selection and you can find just about anything you want in your budget. Your body changes SO much throughout pregnancy and if you’re anything like me, your hips will expand to unbelievable proportions… haha… so you’ll definitely need to invest in a few pair of bigger underwear. You’d be surprised how uncomfortable some of your underwear can get as your hips expand to make way for the baby. It REALLY makes a difference. Also, your breasts are likely to get much larger so good maternity bras are necessary. If you’re planning to nurse, you may be able to save some money by just purchasing quality nursing bras now, rather than buying maternity bras now, then more nursing bras for after the baby is born. You need to be careful to make sure you get the right bra size, and if in doubt, have someone help you take your measurements before shopping. A good bra while you’re pregnant can help prevent sagging breasts later. Shoes are not quite as important as you are more-than-likely able to get away with what you already have, but if you do find your feet growing along with your belly (which is actually common) then you’ll want to invest in some comfortable shoes. Your feet may go up a size during your pregnancy, or at the very least you have to deal with swollen feet that can make shoes uncomfortable. If you’re delivering in the summer months, you may be able to get by with a comfy pair of slippers, sandals, or flip-flops – this was me when I was pregnant with my first daughter, I lived in flip-flops. For colder weather, you may have to shop around some to find shoes that are warm enough, while still providing comfort and stability. Non-slip bottoms are important, since falls when you are expecting can be very dangerous. Luckily, my snow boots still fit me. Most Important! Get creative with what you have already in your closet. Don’t feel like you can’t wear anything you already own! Cardigans are your friend. Skinny belts are your friend. Button downs and oxford shirts are perfect over tanks and belted at the top of your belly. Lastly, as your baby and belly grow, you may want to consider purchasing some type of maternity support to help lessen the strain of your expanding belly and breasts on your back and hips. These supports are expensive, but are well worth the money, especially if you’re on your feet a lot or are already experiencing back and hip pain due to carrying around on that extra weight. My favorite is actually the BellyBandit Hip Bandit that I found at Amazon for a great price. I love that you can wear it during your pregnancy for support then wear it after to help “push” your hips back into place and provide support for c-section scar – if you end up having a c-section. Maternity clothes are important and shouldn’t be skimped on. YES, you can still have fun with fashion and style during your pregnancy! NOTE: Maternity clothing sizes often fit very differently than your normal clothing size. Just because you’re usually a size Small or a size 4 in normal clothes does not necessarily mean you will be in maternity clothing, though sometimes it does and I found that Old Navy was true to size when it came to comparison. That being said, try it on before you leave the store to save yourself a trip back later if it doesn’t fit when you get home. If you order any maternity clothing off the internet, make sure they have a good and/or easy return policy. What are some of your maternity essentials? Where are your favorite places to shop for maternity clothes? This post is part of a Maternity & Postpartum series. Check out all the series posts below!